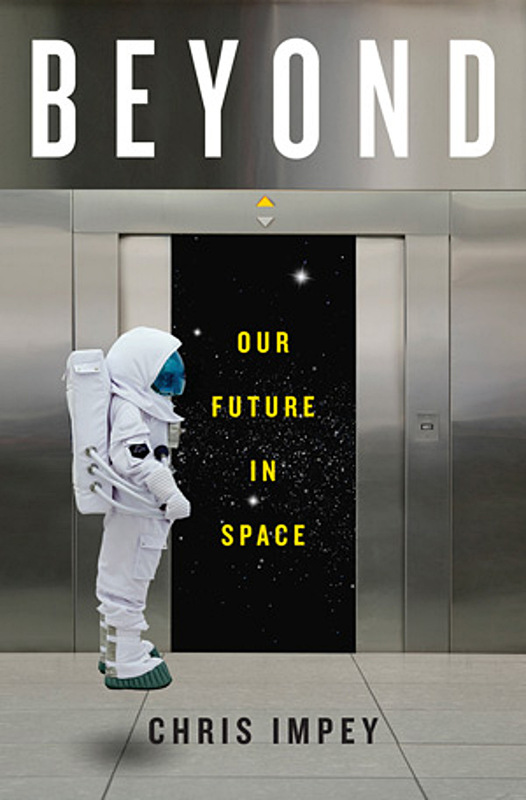 Beyond: Our Future in Space, is a fascinating read that discusses our role as cosmic revolutionaries. The author starts off by describing our urge to explore, reporting in great detail the trek our ancestors made over two-hundred-thousand years ago, as they crossed Africa and entered into Central Asia and Europe. Although this chapter is short, it is comprehensive in such a way that you cannot help but be fascinated about how genetic anthropology has traced human migration throughout the years. Impey explains how genetic materials have revealed how humans spread around the world and explains that there is no single ‘exploration gene’, but instead that there could be a number of mutations or combinations of genes that could lead us to explore. For example, a genetic mutation in the gene DRD could be one of the reasons why people are more likely to take risks, explore new places, seek and crave novelty, be extroverts and be hyperactive. As we move through the book, Impey does a fantastic job of explaining the rivalry and eventual collaboration between the United States of America and the Soviet Union that fuelled the Space Age, along with discussing the trials and tribulations undertaken by each nation when testing their spacecraft. Impey does a brilliant job of introducing us to the entrepreneurs that have made and are making space exploration possible. We meet Robert Goddard, Harry Guggenheim, Burt Rutan, Richard Branson, Peter Diamandis and Elon Musk, to name but a few. Towards the end of the book Impey captures our imagination by discussing the colonisation of Mars, along with the new technologies that would not only aid space exploration but revolutionise it. He even touches upon the absence of extraterrestrial life. Beyond is a compelling book with great attention to detail and science that is awe inspiring – it is a stellar read indeed.